We have the expertise to develop heavy gauge thermoforming products. Peerlesspack’s extensive range of packaging products will help you to have a better brand exposure and product presentation. The main material of our packaging products is plastic, which we can combine with other materials. We design and manufacture conductive trays for electronic boards and components. 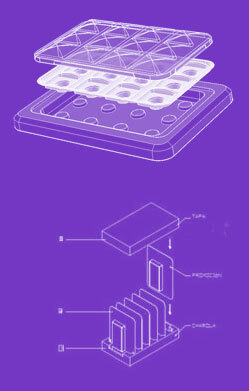 At peerlesspack we are experts in manufacturing plastic food trays. We offer standard models and also develop exclusive designs tailored to the requirements of your product. We manufacture and design trays and clamshells for electronic components, metal parts, accessories, solenoid valves, coils, and other components used in the automotive industry. As well as trays suitable for automated / robotized production processes. At Peerlespack we design the packaging customized to each and every product. The designs can be developed in different kinds of materials, depending on the image that is intended to give to the product. We are the leader in the manufacture and design of trays and clamshells for electronic components, printed circuit boards (PCBs) made of antistatic and ESD (electrostatic discharge) plastics in Mexico. We also offer precision trays and trays for automated production processes. We manufacture packaging items for toys and promotional items with original and innovative designs. We use non-toxic products according to the requirements and nature of each product. 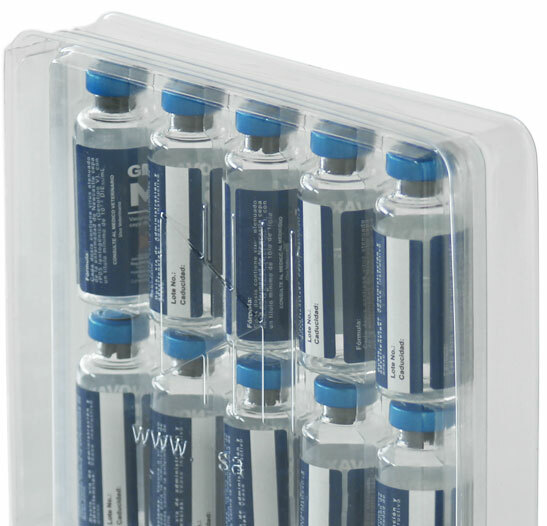 At peerlesspack we offer specialized plastic packaging items for the medical and pharmaceutical industries of various materials, including PETG for use in ethylene oxide sterilization processes (EtO). We manufacture different packaging items for consumer products: we develop your packaging with the most suitable features for every sales channel. We manufacture blister packs, clamshells, trays, small boxes and plastic cylinders with printing possibilities.